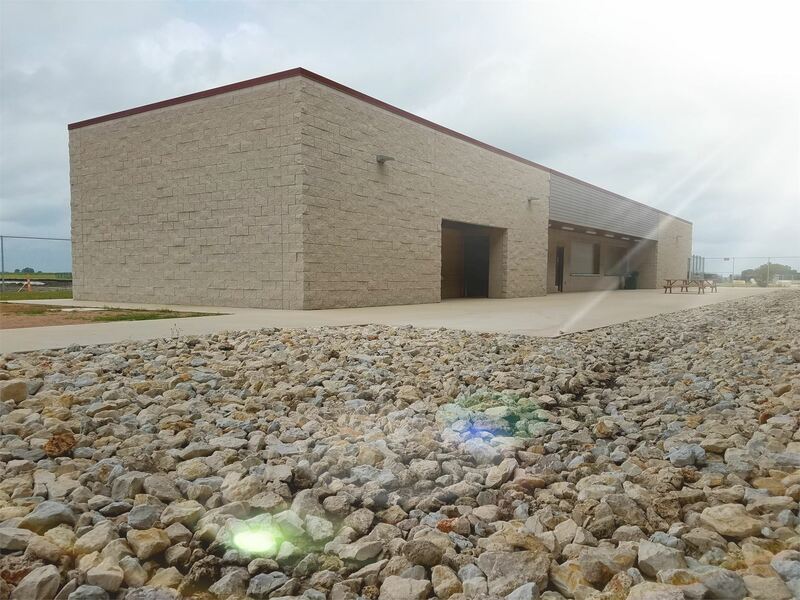 Williamson County’s Expo Center arena provides spaciousness and flexibility to ensure year-round bookings for a wide variety of events! The original 29,400 sq. ft. arena was renovated starting in late 2015. 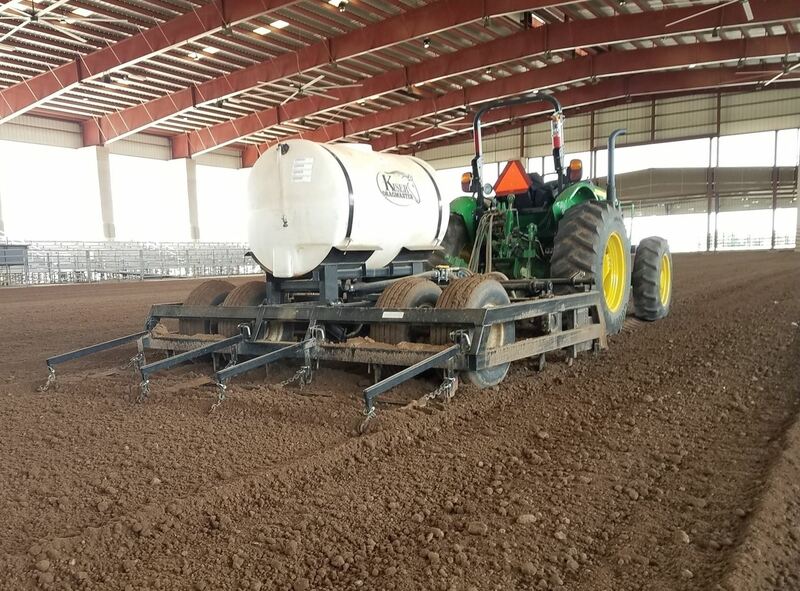 The renovation has provided a wide array amenities to accommodate rodeos, livestock shows, equine events, and expo type events. To ensure comfort of guest and animals during warmer weather, eight MacroAir fans are located in the Arena. 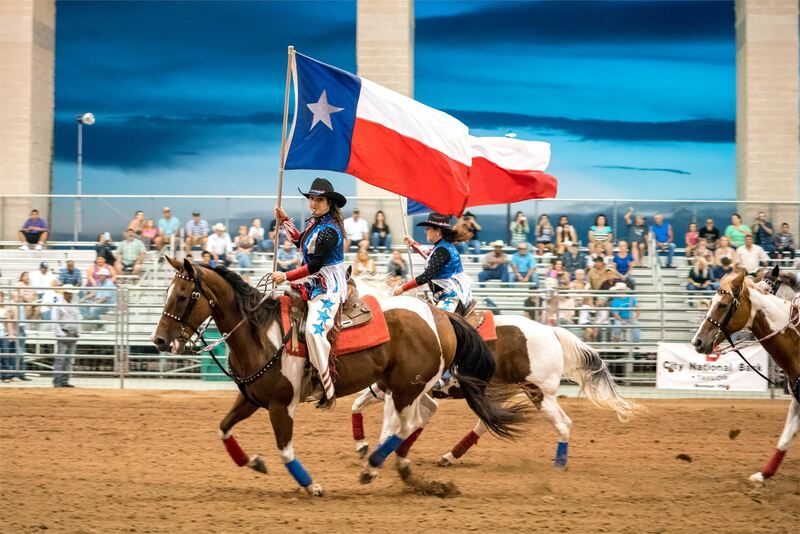 Williamson County Expo Center is the proud home to the annual Taylor Rodeo. If your home arena has been rained out or would like to ride out of the Texas summer sun. Williamson County Expo Center offers hourly arena rental with a three hour minimum rental and advance notice. Visit our Standard Rate sheet for pricing. Several times a month, we offer Open Arena Ride Time for horse riders from all disciplines to enjoy and utilize the Main Arena. Main Arena The Main Arena is 29,400 sq. ft. with seating capacity for 3,000 attendees. Newly installed wind screens provide a break from the Central Texas sun and wind. West Concession Stand Building The concession stand is open during event hours. Access to the Show Office for event headquarters. Plenty of restrooms, and two family restrooms for attendees. Arena Drag Expo Staff takes tremendous pride in the arena dirt. Arena will be prepped before every event.